This range of hot dipped Galvanised Mild Steel covers are manufactured to sit into the rebate of our lightweight GRC cable pits. 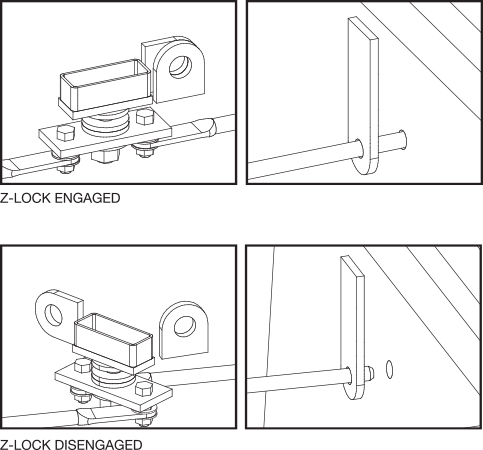 The unique Z-Lock design provides high security with intelligent design. Available in up to Class C as standard stock items, a Class D (with frame) is available if required.